We struggle to look forward to and live for eternity because our distorted view of heaven is not all that compelling to us. However, God’s promise is that ultimate joy awaits us in heaven and for eternity, when we will see the Lord face to face. 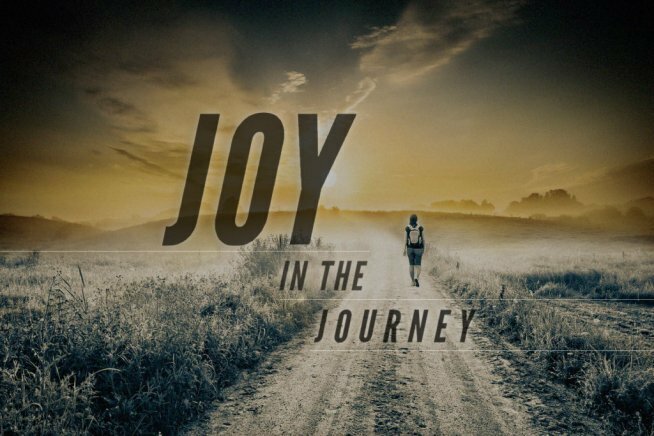 This is the final message of the series on Joy and was given by Pastor Peter Cho.